Hello friends, how are you? The last posts I wrote concerned the women's clothes. Today I want to talk about hair. Many women leave their homes only if the hair is perfectly in order. Men and women have the same problems. Many of them, unfortunately, with the passage of time, tend to lose their hair. There are an array of reasons like the body metabolic system malfunctioning, or improper or insufficient secretion of hormones that help normal hair growth. 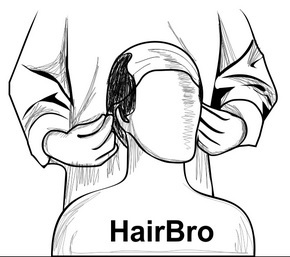 They become the victims of the overall deficiency in hair growth. This impediment results in premature baldness or severe hair loss, making the scalp skin appear barren and glaringly abnormal without hair. Appearance is important especially in the last few years. We are always focused on being beautiful and healthy. If you have little hair come fingered by people. Many of us have been cheated for physical defects when they were children. Being teased when we are adults is not fun! We all want to be like Brad Pitt or Angelina Jolie but no one is perfect. Some of us have physical defects, others have only hormonal problems. People tend to make fun of those who are not perfect. In this society the appearance is important. 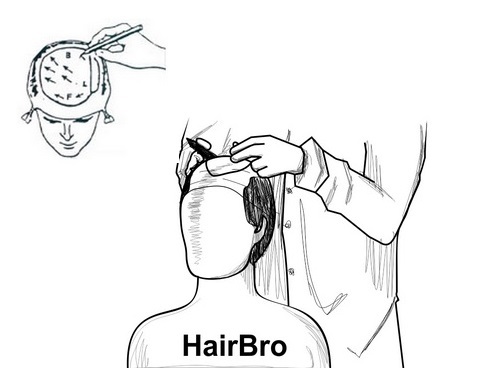 A balding can create many problems on a psychological level. The mental suffering becomes more when they realize that this is not their fault by any means. No need to mention about the ineffectiveness of hair oil, lotion, creams or such other medical remedies, which only make the money, go down the drain. A perfect hair wig with body wave style we can have with Beyoncé 20" Remy Human Hair Celebrity Style full lace wig. 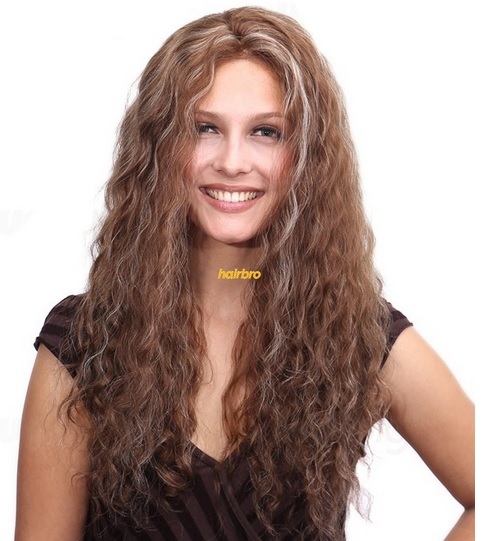 This hair wig is available with an approx length of 20 inches. 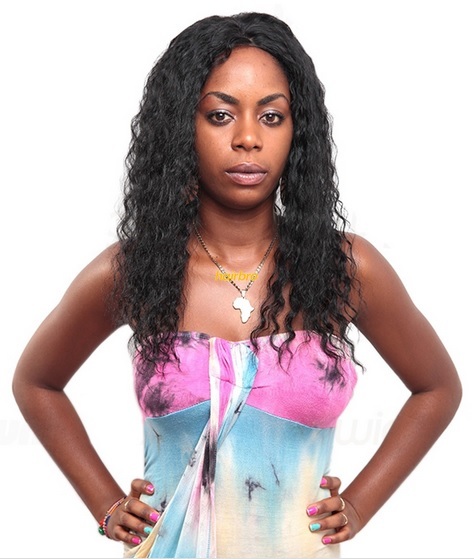 Deep Wave 100% Indian Remy Human Hair is perfectly made with glue less feature. This deep wave hair can be styled in any way as you like. This wig is available in different colors and in different sizes. Again, the durability is an awesome feature of this wig. So, anyone can style gorgeously with this wig. 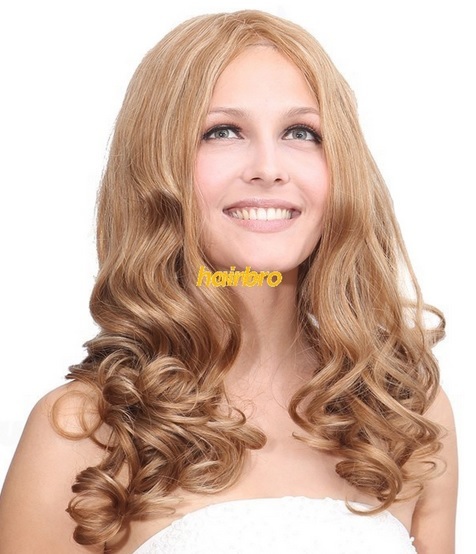 The semi curly look of this wig is perfect to make you appear stylish. The soft wavy curves of the long tresses supported by this beautiful Linzi Remy Human Hair Lace Front/Mono Glueless Wigadd to the elegance and majestic appeal of any female. Designed in along wavy style with magnificent layers, this Presley Remy Human Hair Lace Front/Mono Glueless Wighas a natural sheen to it and is extremely soft to touch. Placing the Plastic Wrap over the bald area of your head: you need to cover the entire bald area with the wrap and tie it below the chin. So the wrap-sheet should be cut to sufficient length for this. Spray some water over the scalp so that the plastic sheet sticks firmly without slipping while spreading. See picture. Securing the plastic wrap over your head firmly: both of your hands should pull the wrap steadily and evenly towards the bottom of the head; at the same time ensure that there are no wrinkles or creases on the surface over the scalp; pull the wrap and make a tie-knot under your chin for securing the wrap tightly. Securing the wrap over the head with tape: tape should start from the front-side of the forehead and end at the backside for securing. Next piece of tape should be stuck around the perimeter of your head – above the forehead. 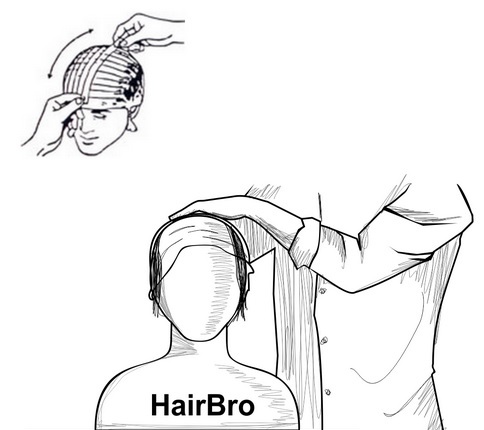 Then taping should be done side-to-side overlapping the forehead and the hairline by minimum one inch. 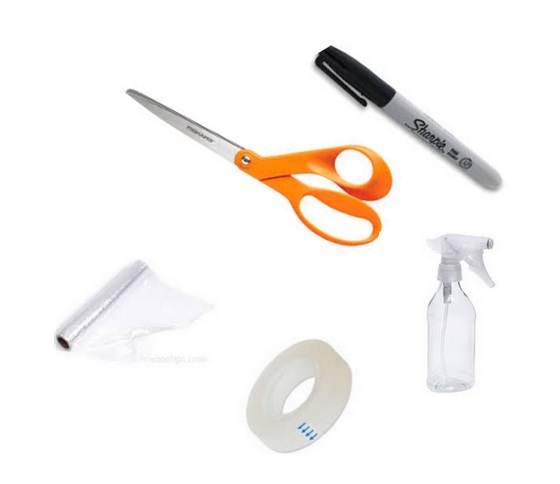 Similarly one more stretch of tape should be secured from the forehead to the backside of the head; and this should be continued till you are confident that the plastic wrap is firmly secured. 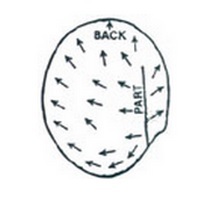 Drawing and marking the Hairline on the Template: remember you are drawing a Template for helping the craftsmen of the hair-piece to design it exactly for your head. So you need to visualize how your Template will be identified at the manufacturing end. While the plastic wrap is on your head start drawing the lines with the Sharpie marker which will be read by our craftsmen. The bald area should be covered from end to end by drawing the marker-line. Your Front hairline should be identified with the letter "F". The drawn line should be above your brow-line by three or four fingers' gap in between. Draw the entire perimeter first. Then if you require any specific style, that should be marked now on the Template. Supposing you want a parting done in the final hair-piece, you should choose a pivot point and draw a line from that point at the backside of your head to the front-hairline. Your original growth of hair should correspond with the look of the parting and so the pivot should be marked accordingly for natural look. You should make all the information clear to the craftsmen by identifying the date of the Template, probable growth pattern and such other details right on the Template itself with the marker. Marking the hair direction along with part required: finished marking the Template? Now secure the marking with another layer of tape for covering and sealing purpose of the marking. See the sketch as how the hair direction and parting is indicated as a suggestion. Then for matching the exact color of your originally grown hair, attach minimum 2 locks of hair taken from your head over the Template. And don't forget to indicate as from which part of your head these locks were taken, so that the craftsmen will know from the mold and match your hair color accurately. (In case you are able to provide a color code, well – forget this identification). Build a custom hair system from the comfort of your home. 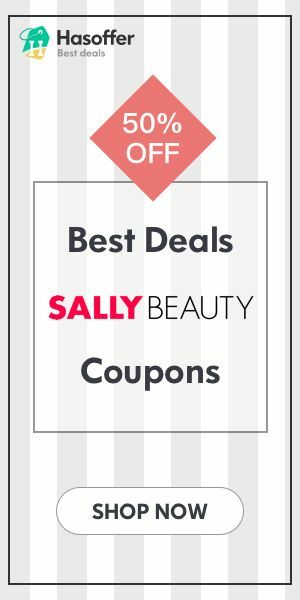 From start to finish we make ordering hair systems online a breeze with results that you expect. Assistance is available completely free during our operation hours. 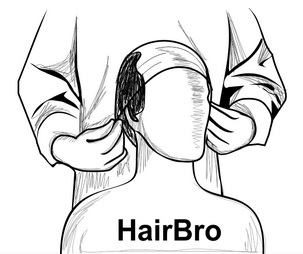 Don't forget to visit www.hairbro.com for more info! Sicuramente è un post molto interessante dove aiuta chi ha problemi di calvizia, grazie e buona giornata. ciao carissima! son davvero fantastiche queste parrucche che ci presenti, ottime per chi soffre dei problemi ai capelli. Mamma mia non sembrano proprio delle parrucche !!! Le devo consigliare a mia zia che per colpa di una brutta malattia ha perso tutti i capelli!! purtroppo una mia cara amica ha da poco iniziato la chemio e sta perdendo i capelli, di certo le tornerà utile questo sito. Le parrucche sono una cosa essenziale per chi fa chemio anche , ne so qualcosa della loro utilità .